If you were interested in the One Mix 2S Yoga, which was featured in the HEXUS news pages last November, but were put off by lack of horsepower, we might have good news for you. 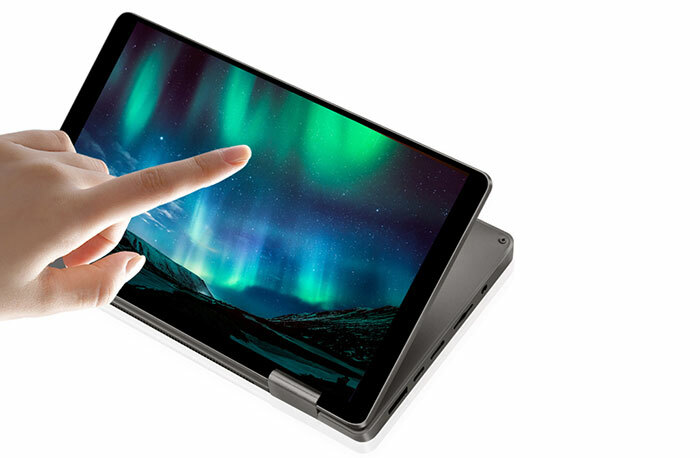 One Mix (nothing to do with Lenovo) has expanded the range of processors that buyers can specify in the 2S Yoga to include Intel Core i7 chips, albeit a low power model. However, there is a significant price uplift with the Core-i7 model - it is currently listed at US$1.200 - almost twice the price of the $650 and $670 Core m3 models released previously. 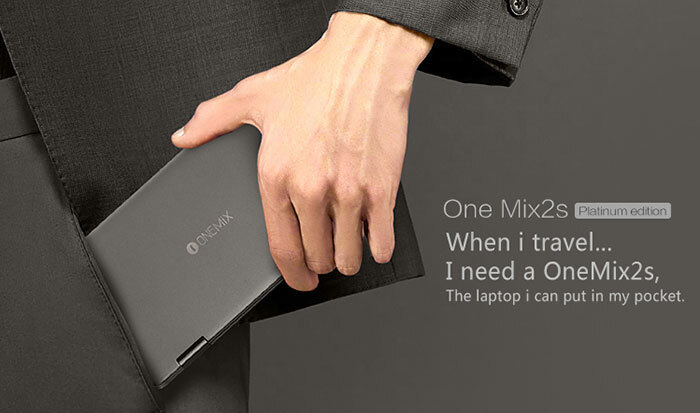 The new One Mix 2S Yoga is dubbed the 'Platinum Edition' and at its heart beats an Intel Core i7-8500Y processor. As you can see via my Intel Ark link, this is an Amber Lake part made at 14nm and launched in Q3 2018. It offers 2C/4T processing with a base/boost clock of 1.5GHz/4.2GHz with 4MB SmartCache. This processor is configurable between 5W and 7W. Intel's i7-8500Y includes UHD Graphics 615 with base/ boost of 300MHz / 1.05GHz and can support 4K output at 60Hz. The suggested customer price of this processor is a hefty $393. At the time of writing the $1200 One Mix 2S Yoga Platinum Edition has gained 53 pre-orders with shipping estimated to begin 4 weeks from now. 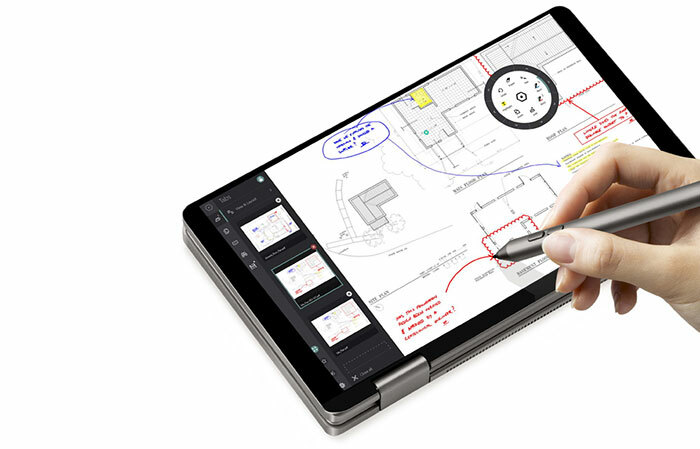 This version of the One Mix 2S Yoga ships from China, and there isn't an EU warehouse option on the pre-order page, so it may attract import fees and duties too. Think I'd rather have a GPD Win of some kind, especially at that price!! I hope they fill out the range a bit. 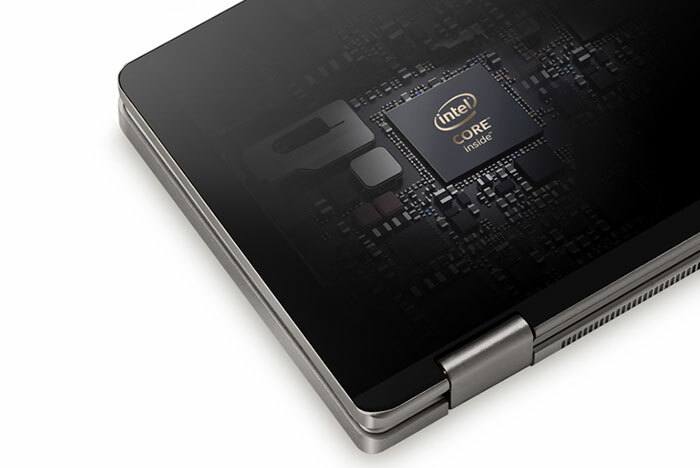 Jumping from a Core m3 to a Core i7 seems like they went too extreme in the other direction.